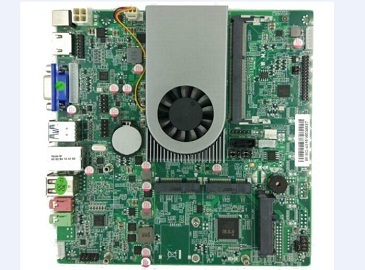 We supply all kind of Mini ITX motherboard and Industrial motherboard. Accept OEM and ODM. Offer all kind of Mini ITX PC case, we accept OEM and ODM.